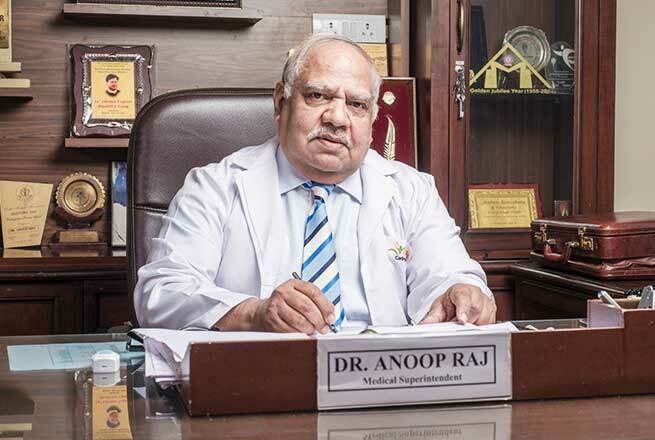 The Department of Laparoscopic Surgery at Sharda Hospital is an advanced center of surgical proficiency. The department specializes in treating internal abdominal conditions with small and painless surgical incisions. 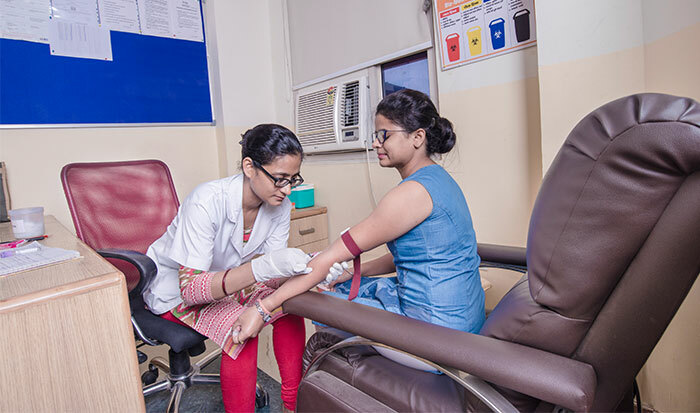 The balance between providing personalized care to the patients and following a scientific protocol in close coordination with other clinical specialties is one of the major highlights of the department. 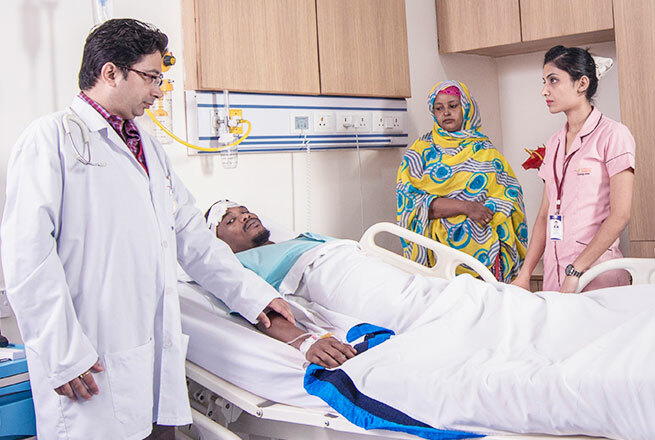 Being the largest hospital for laparoscopic surgeries, Sharda Hospital is living up to the name it has earned. 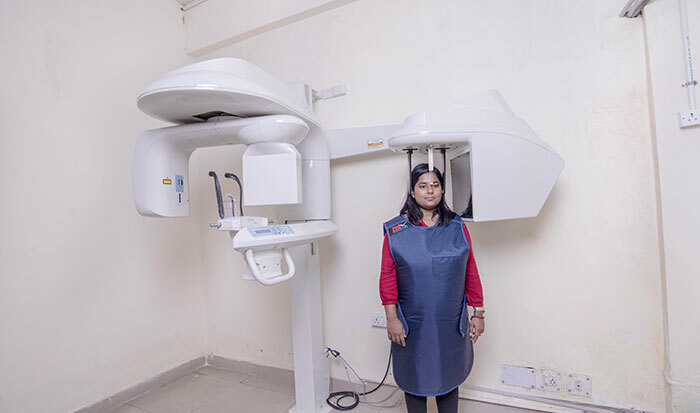 It is well-equipped with state-of-the-art facilities and advanced equipment to deliver minimally invasive treatment to patients. 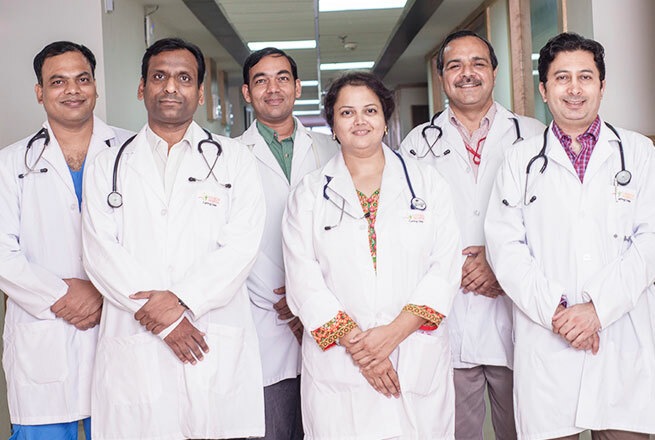 The team of doctors in the laparoscopic department is avidly involved in providing excellent patient care and service.